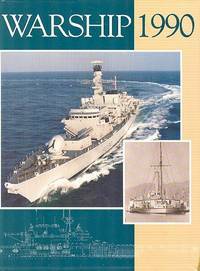 Home > Dereks Transport Books > Warship 1990. London: Conway Maritime Press, 1990. 255 pages. 1.02Kg, Black cloth boards FINE in a Very Good d/w with repaired tear to bottom front edge. Illustrated with b/w photographs and line drawings. 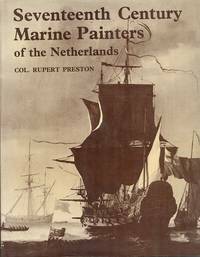 This is an annual publication devoted to the design, development and service history of the worlds combat ships. Owing to the weight, extra shipping will be required.. 1st UK Edition. Hard Cover. Fine/Very Good. 4to - over 9¾" - 12" tall. Dover in Old Picture Postcards.